Whilst Wales failed to make it into the Euro Nations play-offs, they remain amongst the favourites to make it to the Euro 2020 tournament, with the expanded format meaning that 24 teams make it through to the Group Stages for the first time. Whilst the different UK betting websites have made France the clear favourites to win the tournament outright, on the back of their World Cup win, Wales will be hoping to improve on their run to the Semi Finals at Euro 2016. A lot of Welsh fans are unfamiliar with the player whose grand mother was born in Haverfordwest, making his eligible to play. Whilst he’s not quite at Aaron Ramsey’s level yet, he is improving fast. It was confirmed only few months back that he was eligible so Coach Ryan Giggs quickly locked him in international football. He revealed that he need a handful of the players but needed time to bond with the rest as he had limited knowledge of English football. 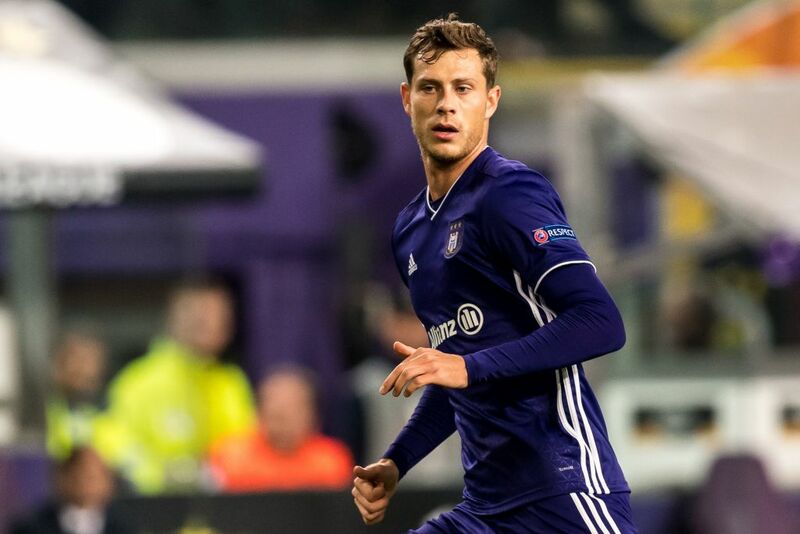 He said playing for a big club like Anderlecht helped him get noticed. The attention then brought up talks about his eligibility, and then a call-up. The rising star, who played alongside Christian Eriksen at the Ajax academy, said he is adjusting fast as he does not follow English football avidly. He added that it has been a “learning curve” for him. He is also keen on learning the Welsh national anthem, adding that it was “one of the best national anthems out there.” He said he has listened to it many times but would love to learn it within the next few days. For now, just like everyone else, he is focused on his game, and hopefully making an impression for Wales.